It's the perfect way to add texture and an added level of dimension of to any DIY project. 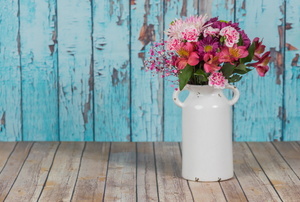 Use these techniques for the perfect shabby chic look. 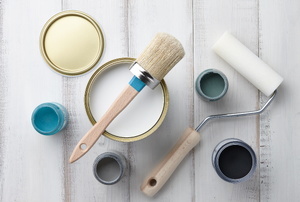 Color isn’t the only choice you have to consider when selecting the right paint. 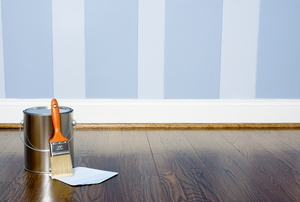 Semi-gloss and satin paints are two common choices for interiors. Picking the right type of paint for the job can improve your chances of achieving the finish look and level of protection you desire. 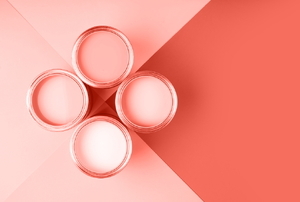 Satin paint offers a warm, homely glow. 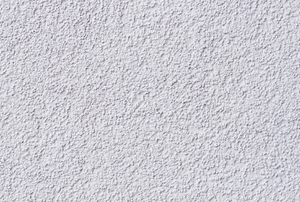 Textured paint offers an alternative to regular paint, with a variety of options to consider. An eggshell finish resembles the low sheen and luster of an eggshell. 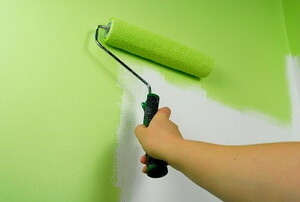 If you want the rooms in your home to pop and sizzle with vibrant colors then semi-gloss paint is a great choice. 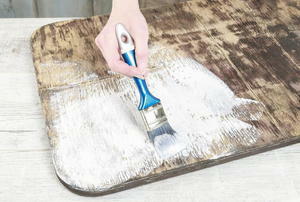 Textured ceilings are easy to clean with this how-to. 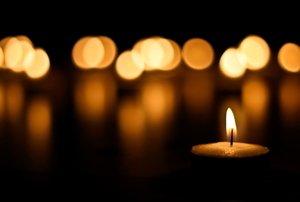 Onyx was known in Biblical history as alabaster and has been used as a decorative material for centuries. 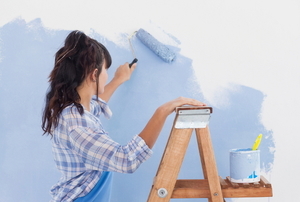 You're not forced to live with textured paint in your home forever. Find out how you can get rid of it. 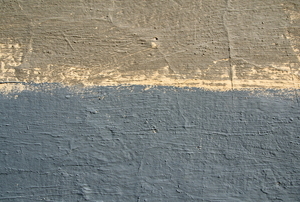 When painting over a textured surface, it can be difficult to get into all of the troughs and peaks. Check out this guide for help. Create unique styles in your home and save some money by making your own textured paint. Remove candle wax from your textured wall with three materials and three steps. 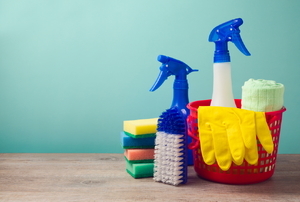 Know the best cleansers and techniques for flat painted walls before you try to remove stains and debris. Interior and exterior paint both come in a variety of finishes. Find out which of these two will give you the look you want. 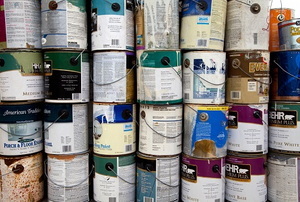 While there are numerous paint finishes, satin and eggshell are two of the most popular. 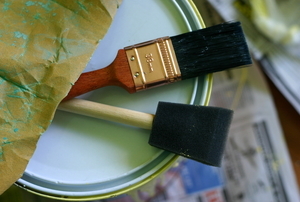 Here are the pros and cons for using each paint. 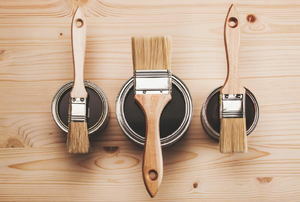 When it's time to repaint a room with high gloss paint, there's a lot of preparation to ensure you do things right. Can I Use Eggshell Paint over Existing High Gloss Enamel? 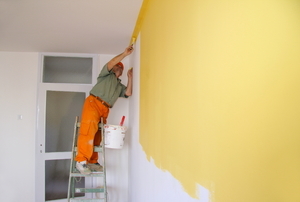 What Is the Difference between Primer Paint and Flat Paint? 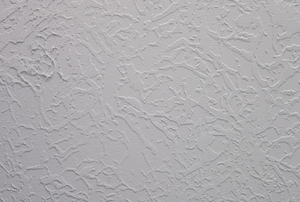 A textured ceiling is a popular way of decorating the ceilings of many homes, both modern and traditional. 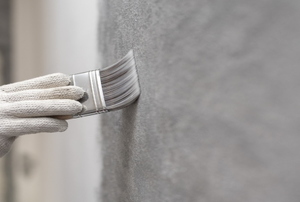 If you're interested in smoothing a textured wall, you may be wondering how to tackle the smoothing process. It's all fun and games until someone gets hurt...or until your lovely textured wall gets covered in playdough.